Let’s face it, our hair will not always be as shiny, long, and healthy as the actors in the hair commercials we watch. Do you want to know why? Because not even the models themselves can keep their hair that mesmerizing for long. We sweat, tie it up, and put excessive heat to it, like normal human beings. Even the paparazzi caught Selena Gomez, Pantene’s spokesmodel, with many bad hair days. 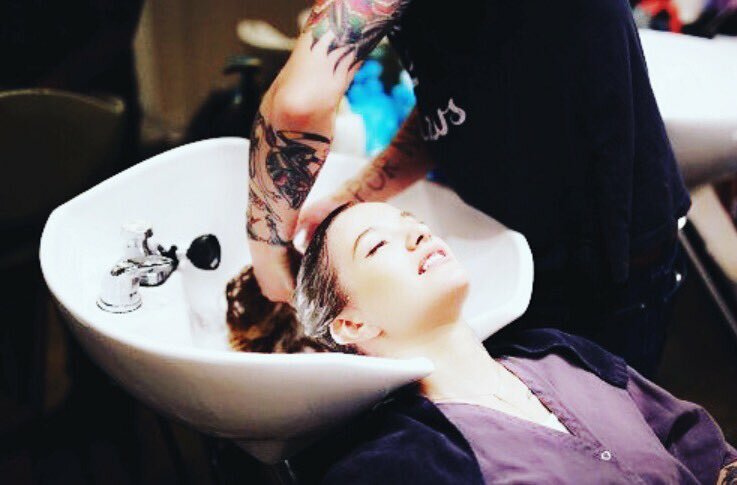 But if you do want shiny, long, and healthy hair, our Mytopface Experts know just where to start. Leave on for a minimum of 10 minutes. Keep in mind, the longer it’s on, the more effective it is. Look how easy! Just note that this is not a conditioning treatment or a leave-in treatment. It is meant to be shampooed out of the hair. Depending on the amount of chemicals you used on your hair prior, or how bad your breakage is, this should only sit to process on your hair for a minimum of ten, and a maximum of twenty minutes. If you have healthy hair, using this product once a week is suggested. If you have compromised hair, two to three times a week is recommended. 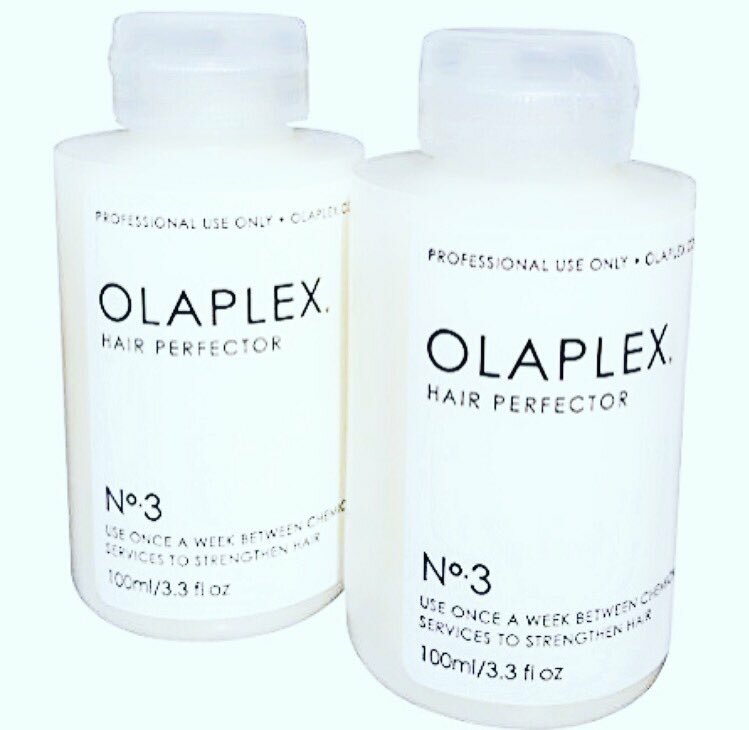 Olaplex is not just an ordinary company. 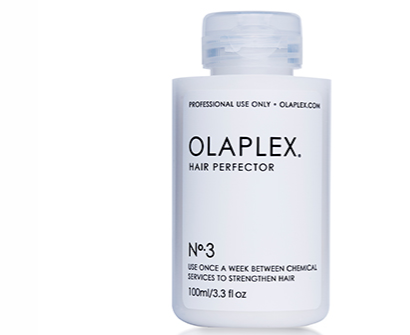 Olaplex is a well-respected and acknowledged company by entertainment magazines such as Cosmopolitan, Image, InStyle, Mirror, MTV News, New York Magazine, Vanity Fair, and many more! How do you think Kim and Khloe Kardashian keep their hair looking so full of life? Olaplex! They said so themselves, and we are just the messenger here. Our experts said the difference in what their hair felt and looked like before using Olaplex is amazing. The texture and consistency improved impeccably. Now we are racing back to the store whenever our bottle is almost out. We are not kidding. Our experts really recommend this product to everyone, especially those of you who have dry hair. 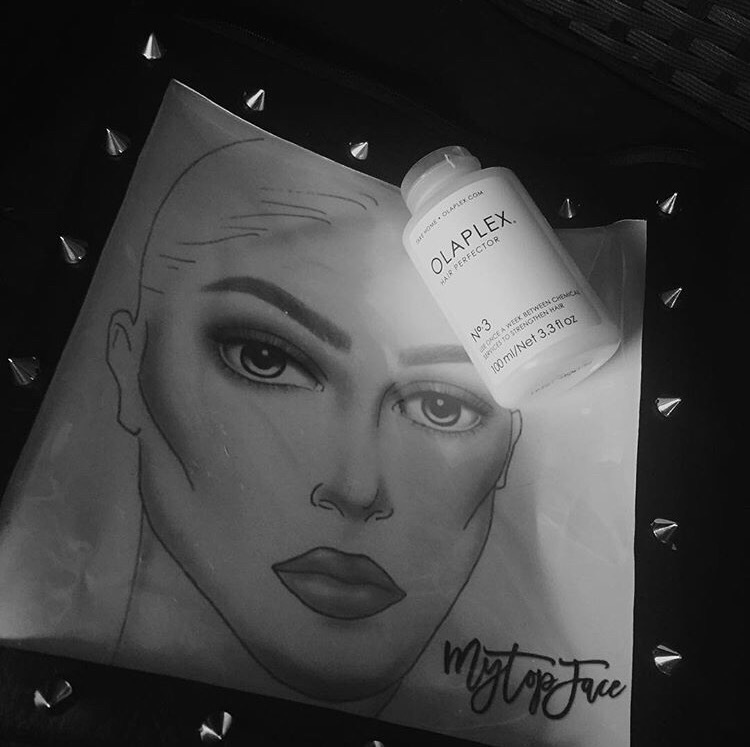 If you are looking for a salon in the New York area that uses Olaplex, check out what we had to say about Salon De Quartier. In one of the four locations they have, we are positive you can find a location near you more than willing to help you gain some major hair goals! Enjoy! Lastly, we would like to extend a special thank you to 1985 for customizing this special-made clutch for our Mytopface team. We definitely recommend every reader to have your own, personal customization! They are a unique and creative company!